Amazing amenities. Amazing value. Amazing location. No wonder it has a AAA® Three-Diamond rating. 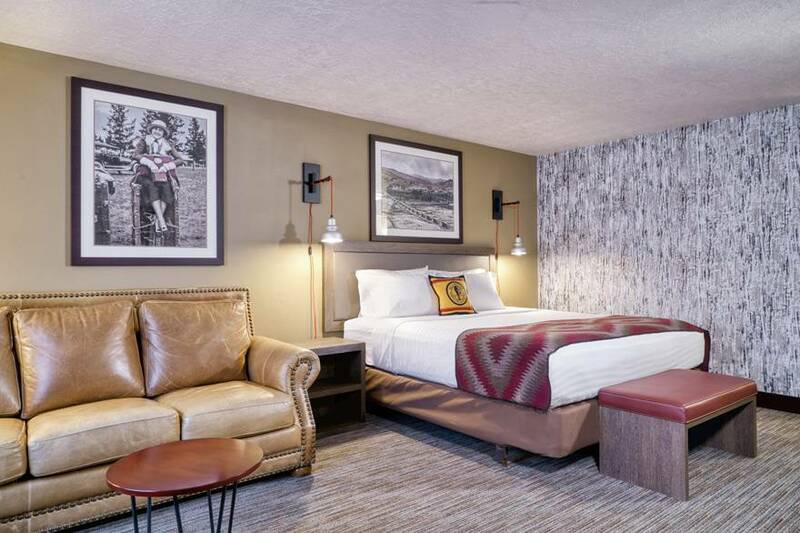 Yellowstone Park Hotel is officially OPEN for the 2019 travel season, and we are proud to announce some brand new additions! 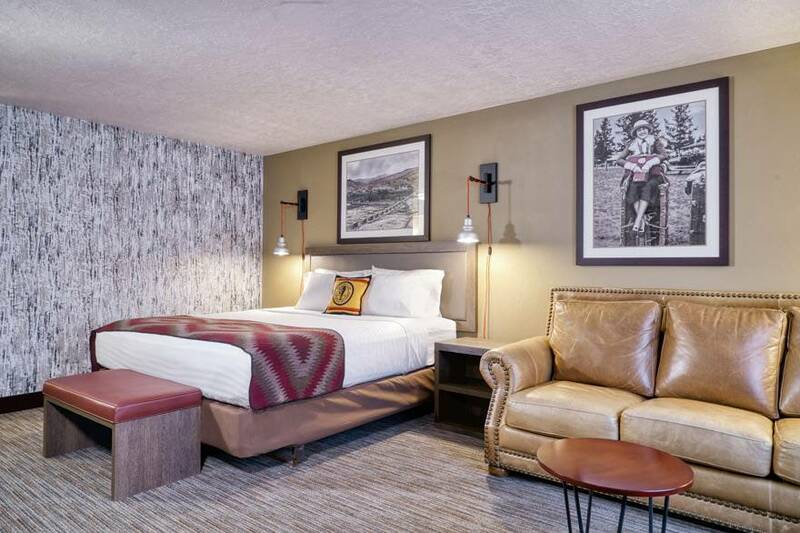 After an extensive remodel during the winter season, all guestrooms now feature new window treatments, headboards, pillows, lighting fixtures, artwork, and furniture. Our breakfast area in the lobby also received a facelift, and new outdoor entry furnishings are available as well! 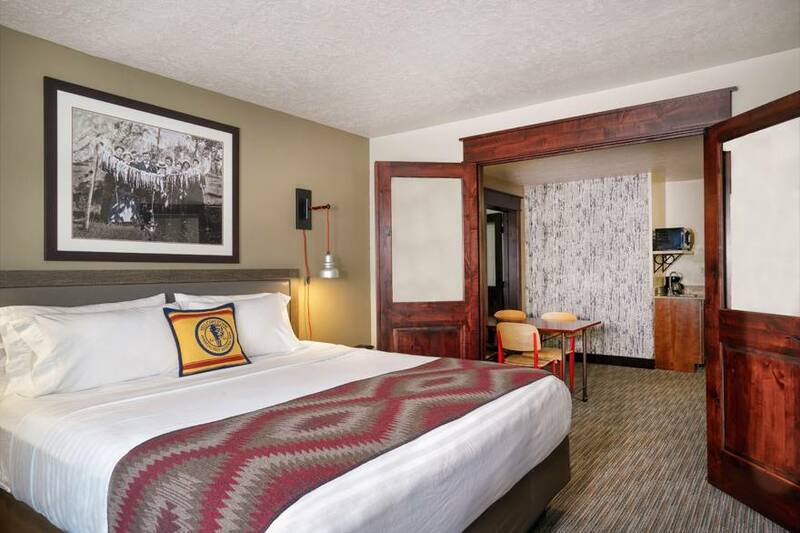 The goal of the remodel was to highlight the unique natural environment and the character and warmth of Yellowstone National Park, blending the charm of a boutique hotel with classic Yellowstone features. 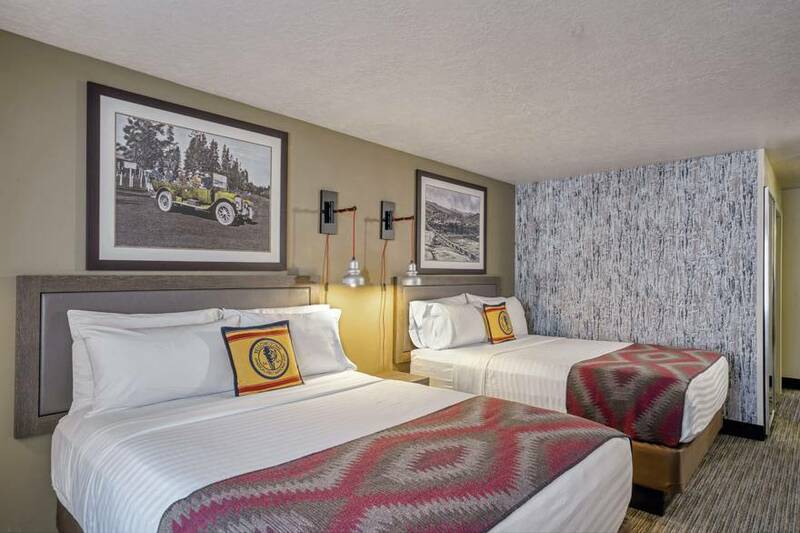 Be among the first to see the new additions at Yellowstone Park Hotel, and make your summer reservations today! 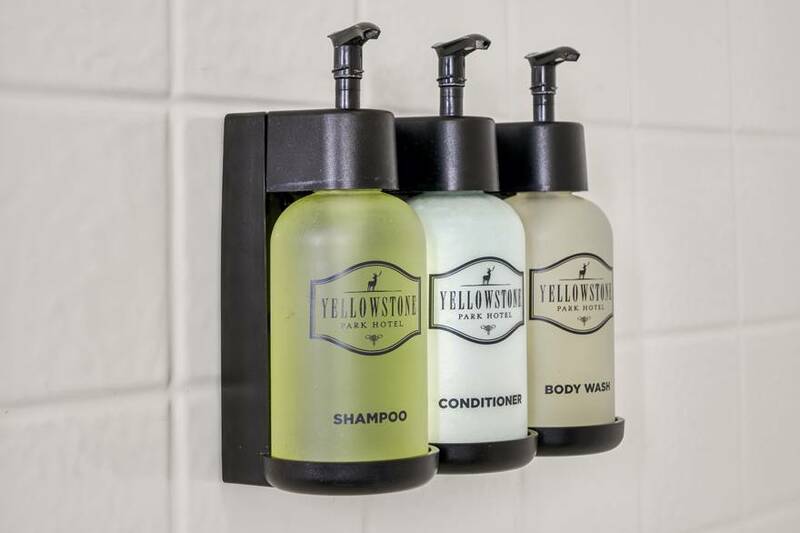 Well-appointed rooms, free WiFi, a heated indoor swimming pool and a hot tub are just a few of the comforts you'll enjoy at the Yellowstone Park Hotel. 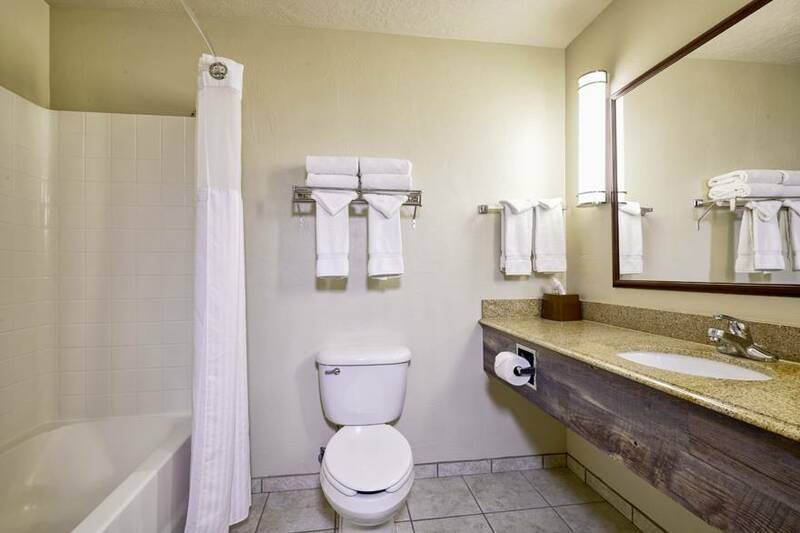 Others may include fireplaces and whirlpool tubs, perfect for relaxing after a long day of hiking or sightseeing. 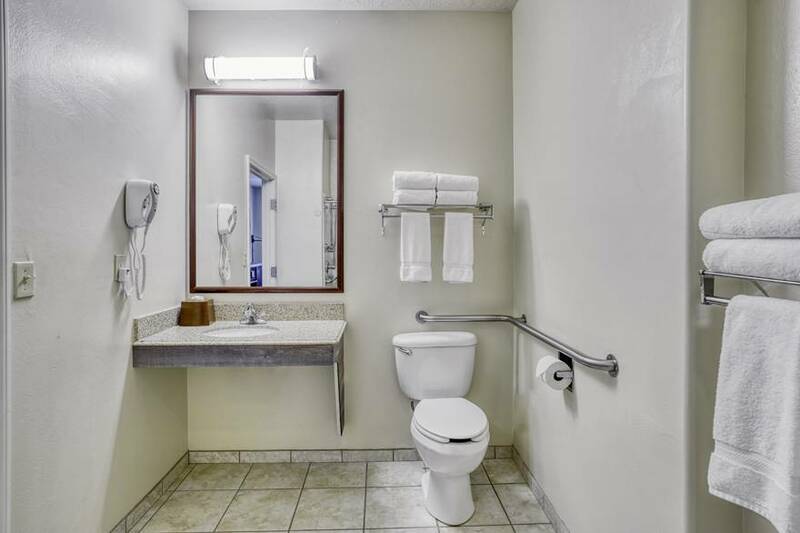 Another perk is that every room is non-smoking, allowing you to make the most of the fresh mountain air. 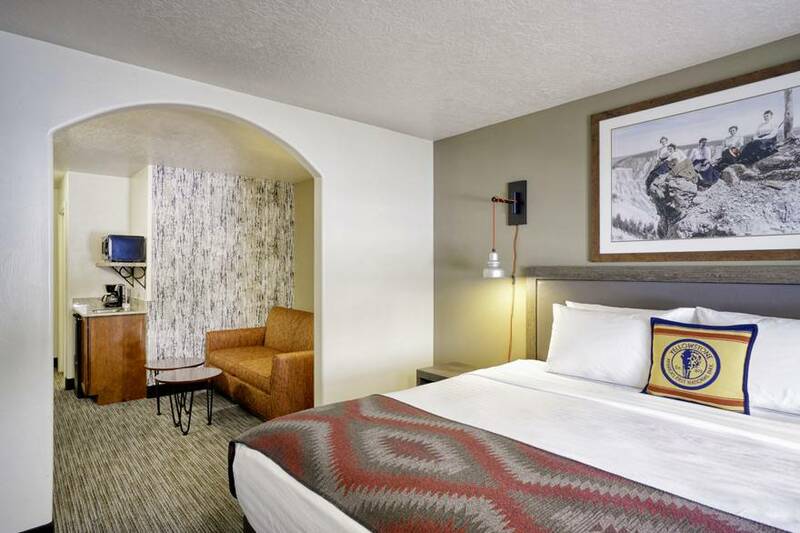 Just three blocks from the Park's West Entrance, the hotel puts you within striking distance of some of Yellowstone's signature features. Both the Lower Geyser Basin and Old Faithful are less than an hour's drive from the Yellowstone Park Hotel. 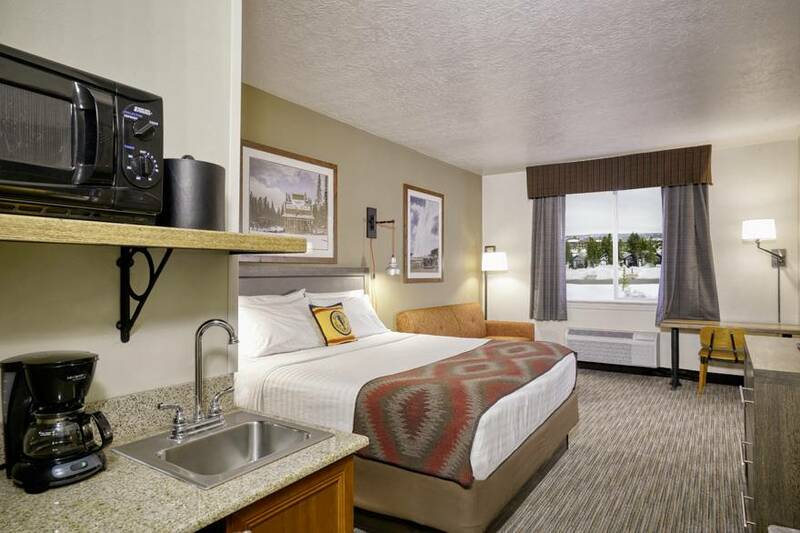 Guests also enjoy being in close proximity to the town of West Yellowstone, MT. 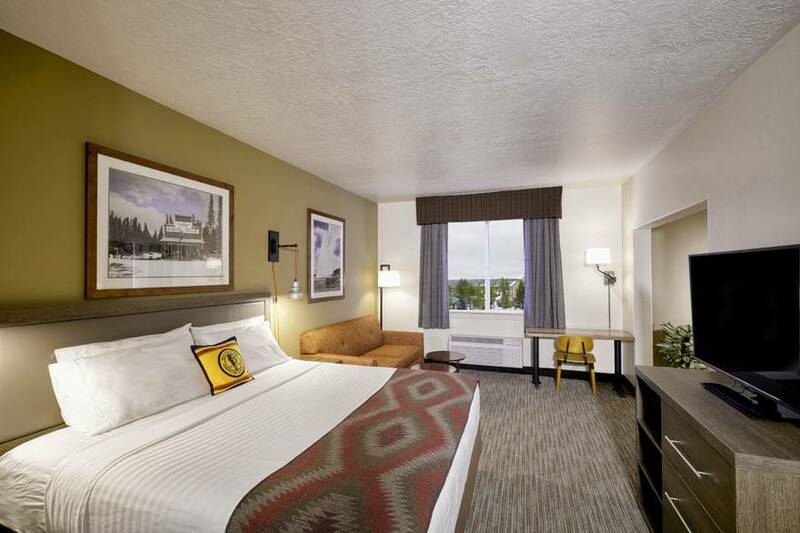 Our Yellowstone National Park hotels are within walking distance to the town's center. Here you'll be able to enjoy local events, attractions, restaurants and shops. 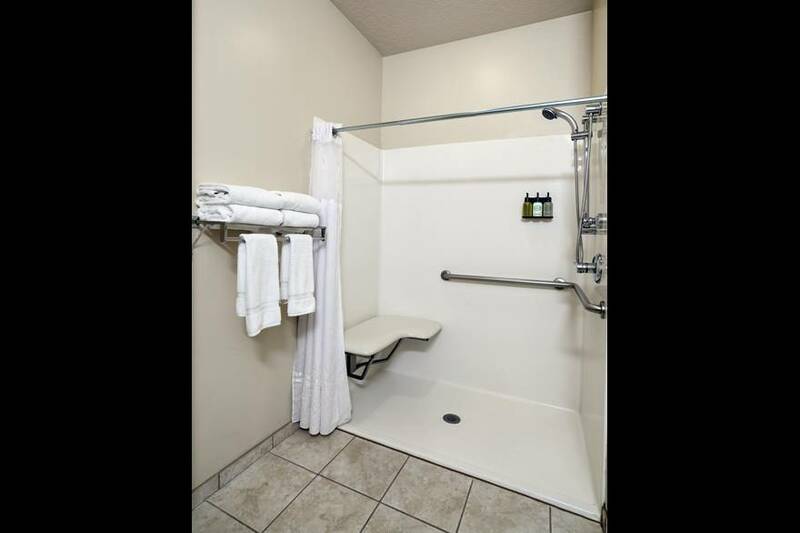 ADA accessible rooms with equipment for the hearing impaired are available. Rollaway beds are available upon request. 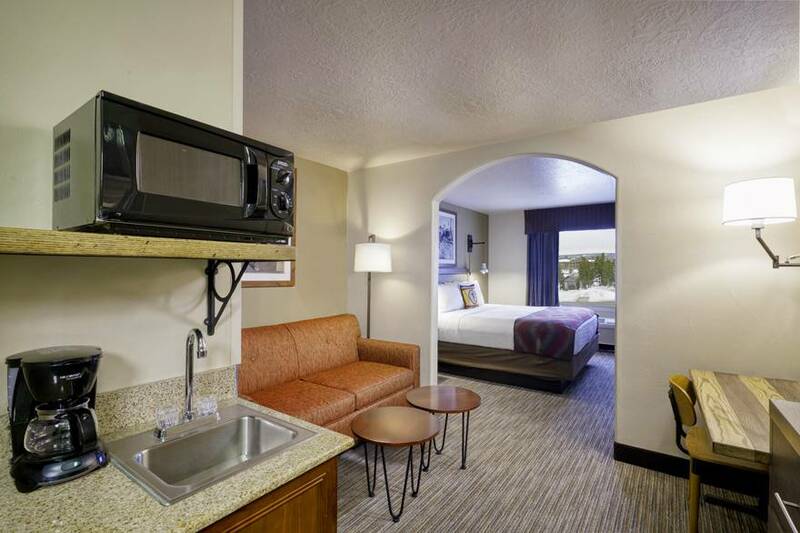 Luxury Suites feature a living area with a sleeper sofa and a 49-Inch flat-screen TV. 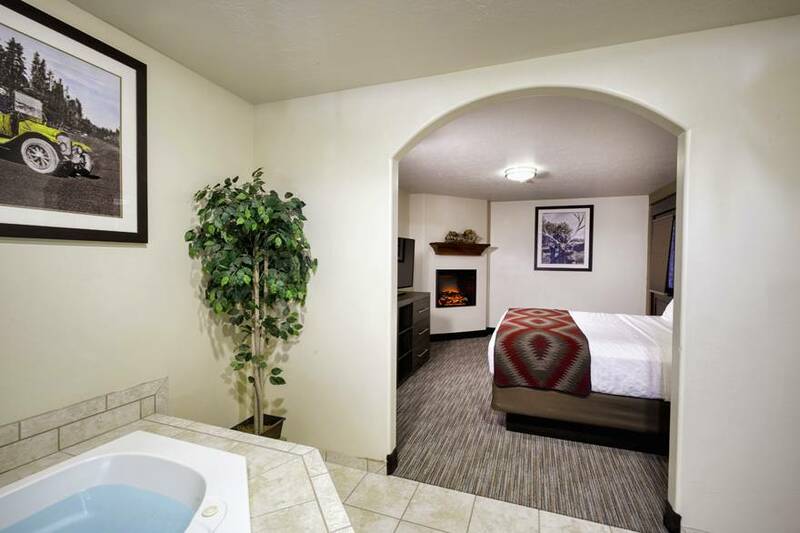 An archway leads to an alcove bedroom with a king bed, fireplace, flat-screen TV and in-room tub with whirlpool jets. A second alcove bedroom contains another king bed. 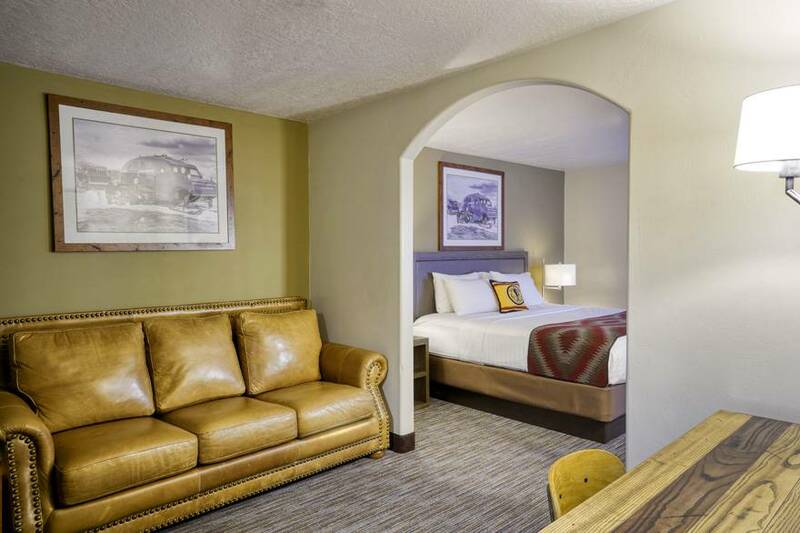 Junior Suites feature an alcove bedroom with king bed and seating area with either a sofa sleeper or a twin bed. They're perfect for couples or small families. Spa Suites are ideal for couples. They feature a bedroom with a king bed, a bathtub with whirlpool jets and a pleasant alcove in the living area. 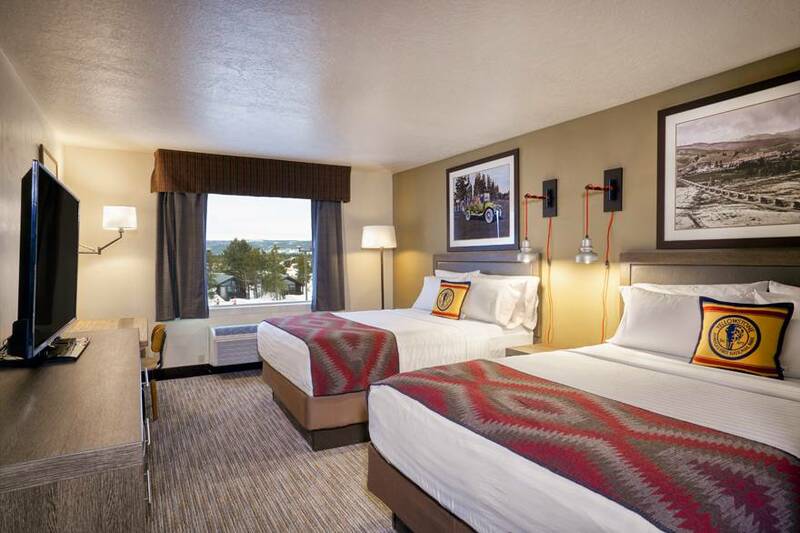 Deluxe King Rooms feature a king bed for comfort, and offer the flexibility of an optional rollaway bed. Relax. Stretch out. 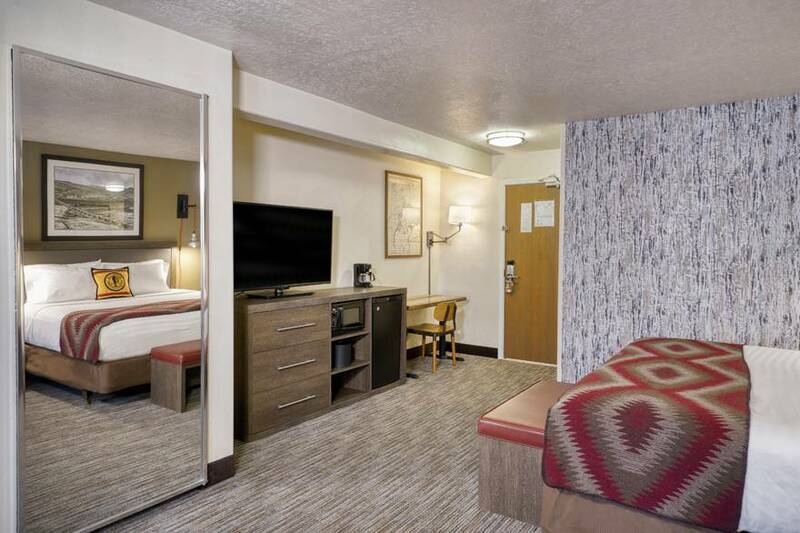 Enjoy the space and comfort of a large room with two queen beds. 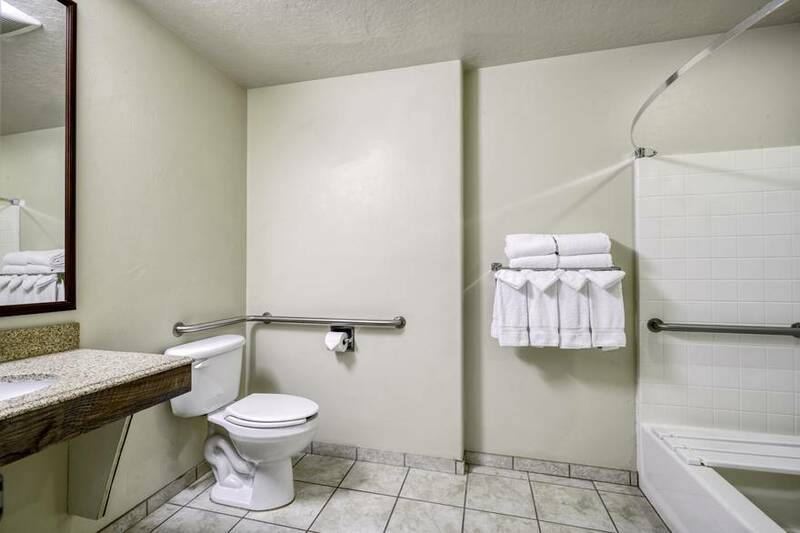 The Yellowstone Park Hotel has high standards. 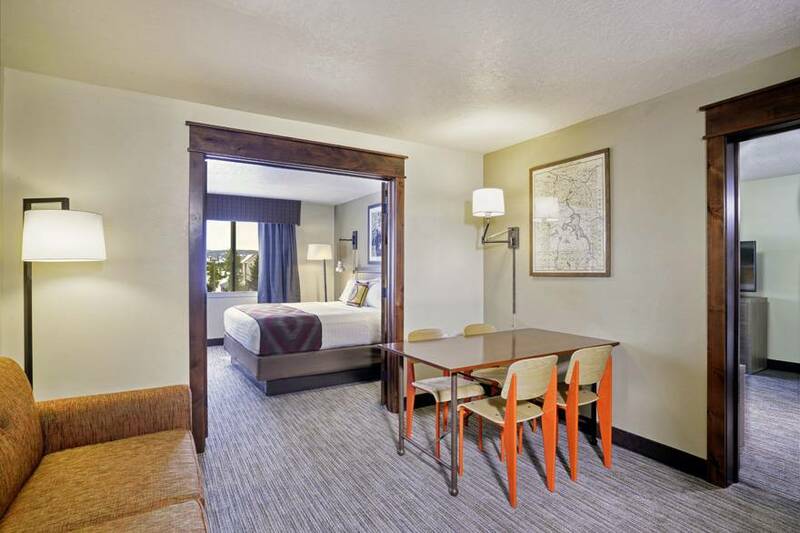 For proof, look no further than the Standard Room, which features a luxurious king bed. "Great value for price. Clean, comfortable, and affordable. 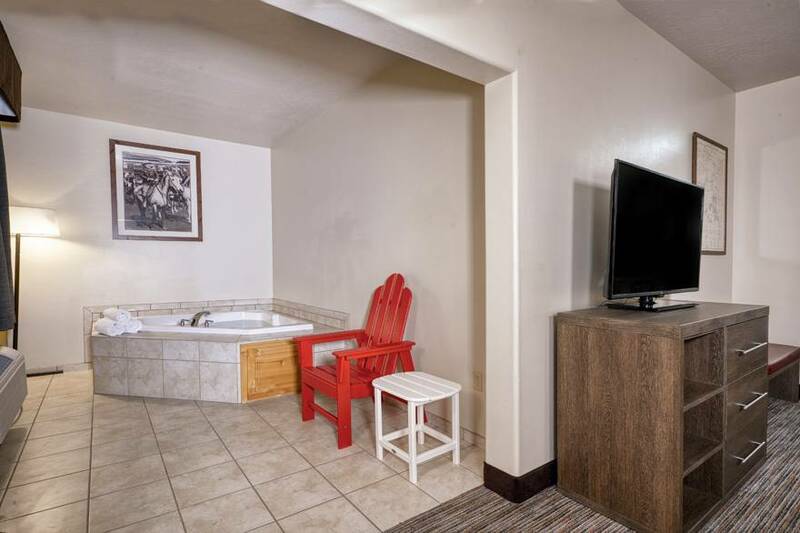 Two rooms and TVs, one for the kids and one with a king bed for Mom and Dad. 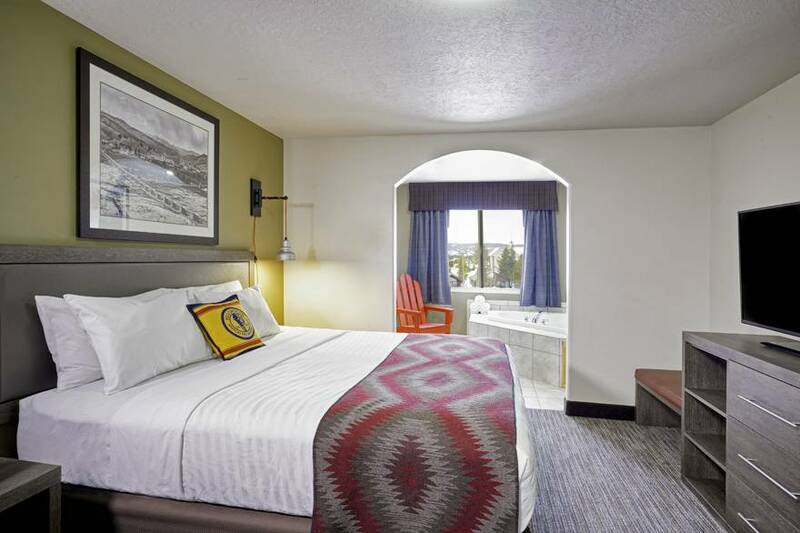 Much more than I expected for the price in an area right outside of the west entrance of Yellowstone." 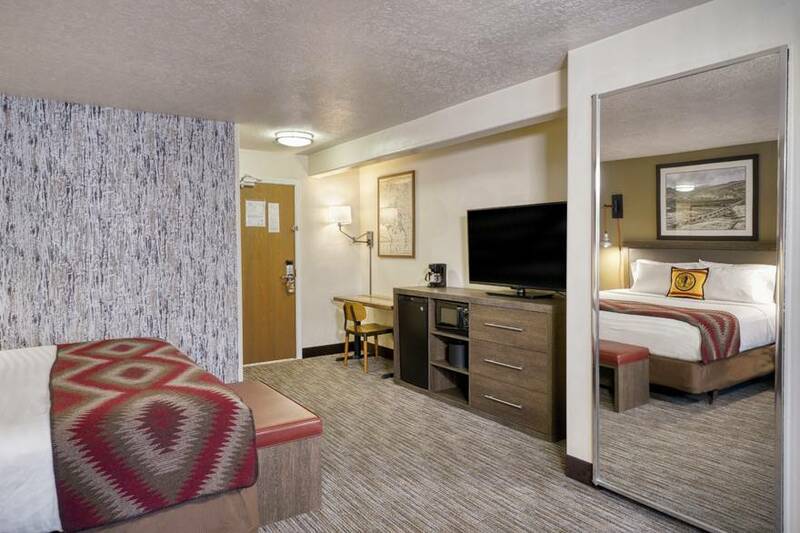 "Our time in West Yellowstone was made all the more enjoyable through the quality of the accommodation and the quality service of the staff. The location of the hotel is excellent for walking into the centre of the town and is only a very short walk to the Grizzly Park. Washing facilities were excellent and free. Highly recommend." "Great base to explore Yellowstone NP. 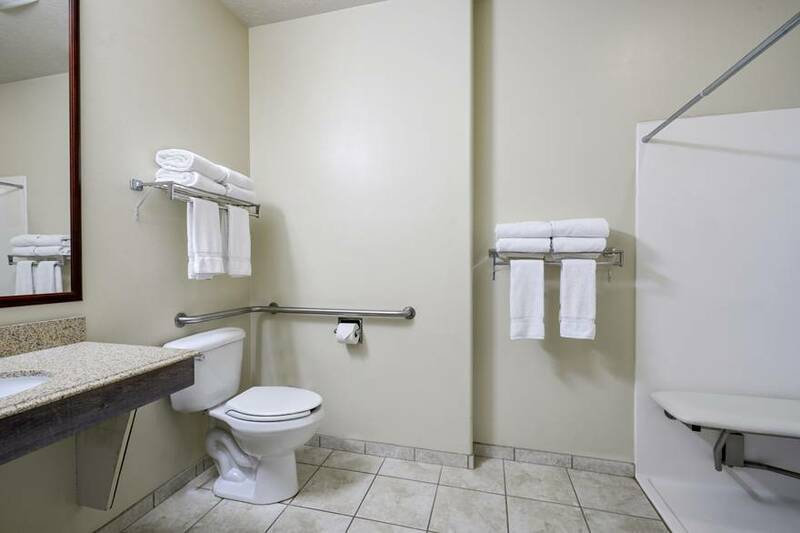 Rooms are large, clean and comfortable. 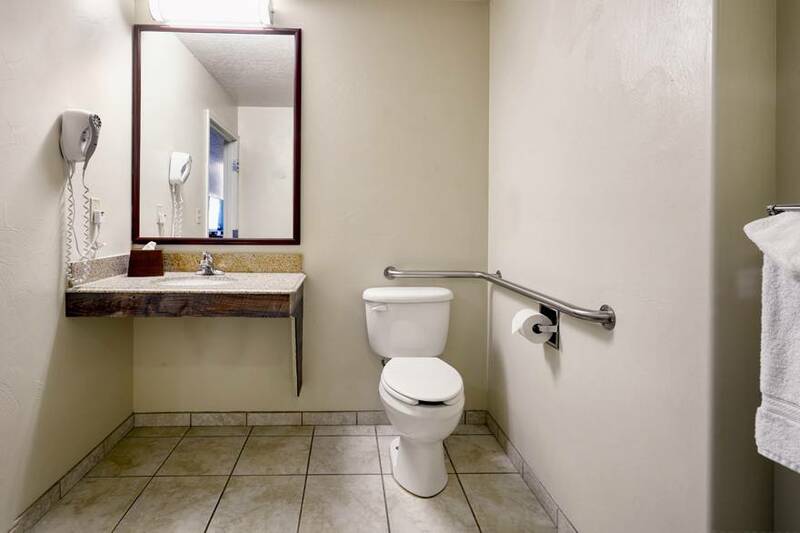 All amenities are provided. Washing machine / dryer are a bonus. The pillows are excellent! The best part is the staff. Everyone is friendly and helpful. Thanks Krisan for our welcome and your helpful tips!!!" 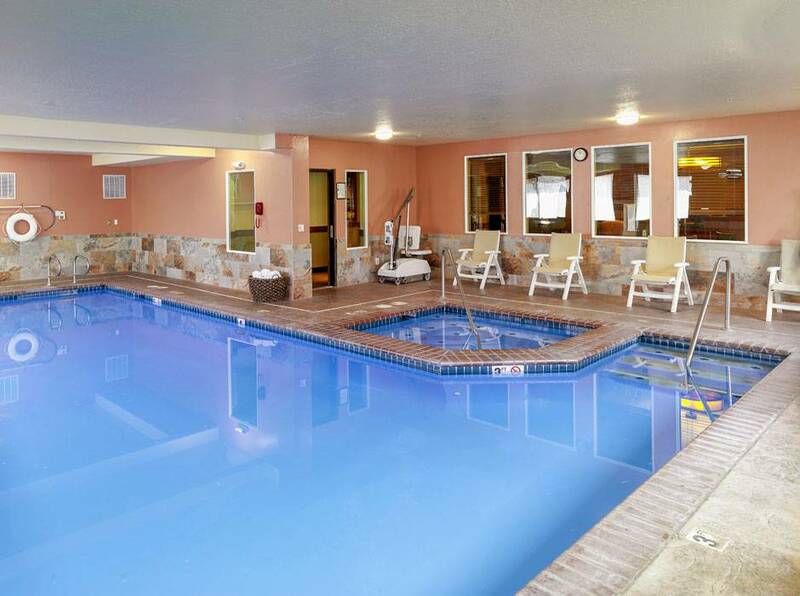 "This hotel is really awesome, great value for money and very comfortable. It's just 2 minutes drive from Yellowstone Park west entrance. 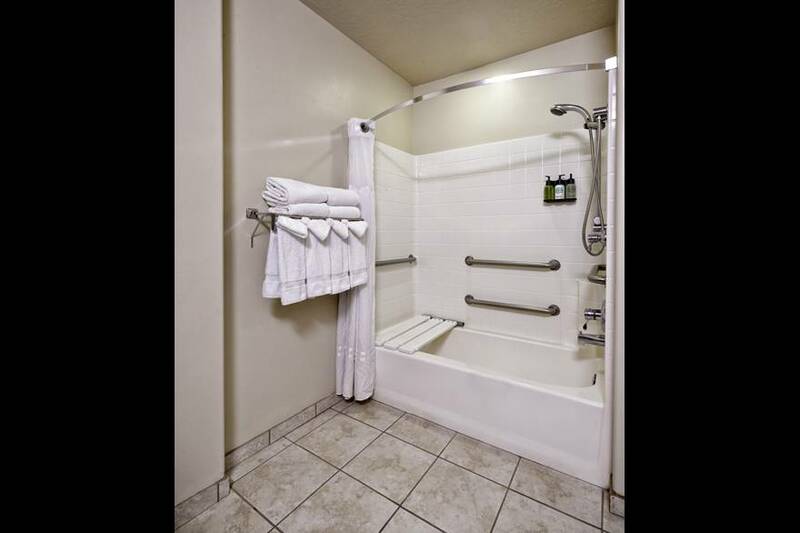 Rooms and bathrooms are huge and have all possible amenities. They offer free laundry for guests. ... Staff is helpful. Very good choice [if] you plan to stay there."